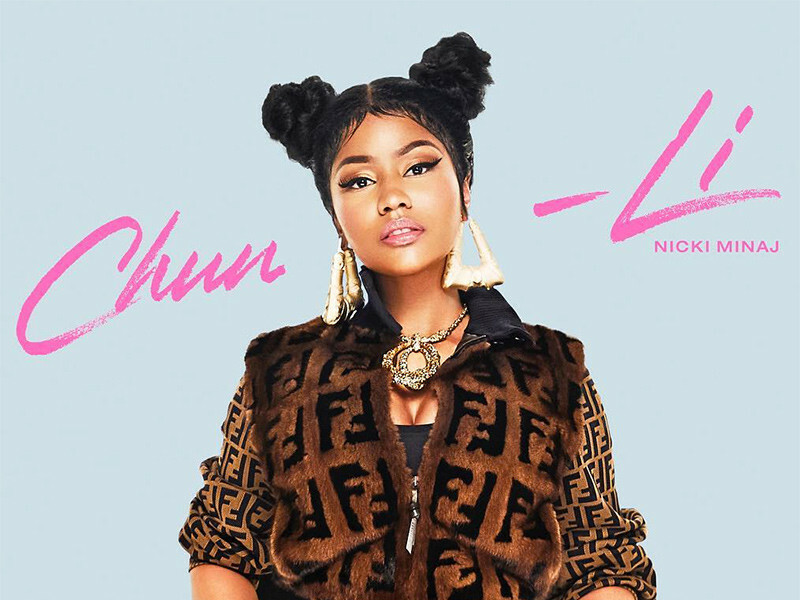 Nicki Minaj releases two new songs: “Barbie Tingz” and “Chun-Li" - Ooooooo La La! Nicki Minaj releases two new songs: “Barbie Tingz” and “Chun-Li"
Nicki Minaj is back after a long vacation away from social media and the spotlight. The Barbz leader dropped two brand new songs on Thursday: “Barbie Tingz” and “Chun-Li," the first tracks to debut from her upcoming fourth album, the follow-up to 2014’s The Pinkprint. The announcement was teased on Twitter with a couple of quickly deleted posts counting down earlier this week. Young Money also tweeted that there would be more music after her live interview on Beats 1 Radio with Zane Lowe. The tweet said that Nicki would premiere the Young Thug-assisted "Hear No Evil" with release time to be announced. Also, watch the teaser for Nicki's "Barbie Tingz" music video below to see what's on the way.